Look! 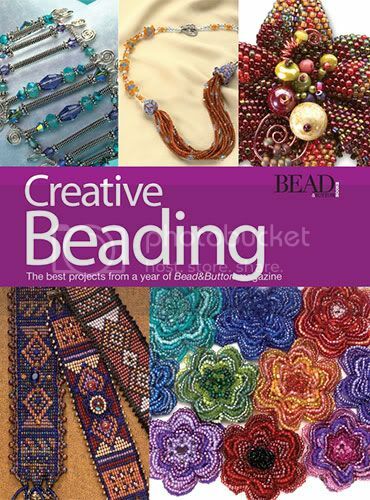 I'm on the cover of the new Bead & Button book!!! Well, my brooches are anyway. Those are my flower brooches right there on the front cover (lower right). Aren't they beautiful? The book is about the best projects of the year in Bead & Button Magazine. I think my mom has that book. That's impressive! Looking forward to this edition. Congratulations on making the B & B cover. Thank you, Thank you! I'm very proud.